In about Febuary 2016 I finally got round to getting my contraception sorted out. Pickle was 1 and a half and we were still relying on the good old "don't be silly, cover your willy" technique and for us it just wasn't what we wanted anymore. I had been on the pill for ages before having pickle but was worried I'd forget to take it and I knew I didn't want the implant as I didn't like the idea of having something in my arm so off I trotted to the nurse for some advice. Before I get into my choices and what I did I just want to say that I think that contraception is a hugely personal choice. What works for one woman may not work with another and everyone has their own reasons for what they like and don't like. 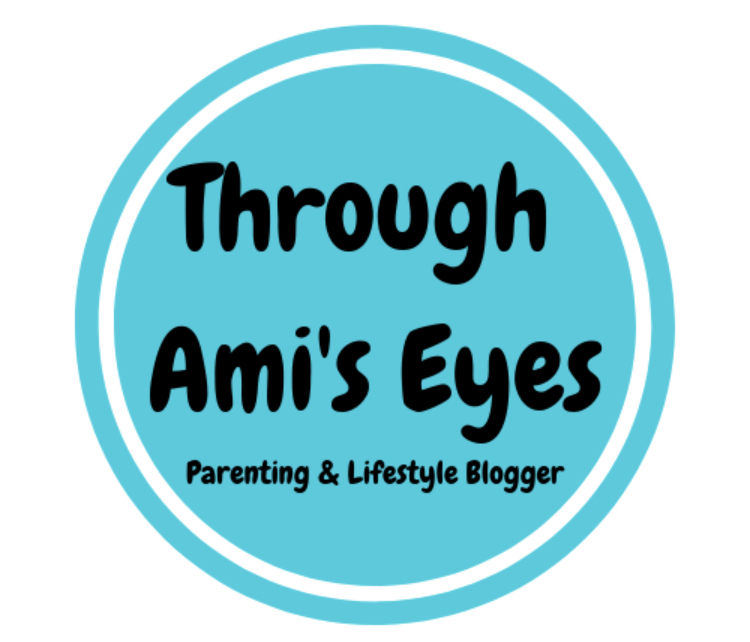 This post isn't to push my views on what I think is right but to share with anyone who wants to read it what my experiences are and what works for me. When I went to speak to the nurse I explained our situation. We wasn't looking to have anymore children anytime soon and I wanted something that would be easy as such. She recommended the depo injection which is a quick jab into your bum cheek every 3 months which shouldn't cause any periods and is more than 99% effective. It doesn't get affected by medication and as it's 1 jab every 12 weeks you don't have to worry about forgetting to take it daily. RESULT!!!! Or so I thought. The nurse obviously explained the side effects to me but I just nodded along and forgot about them like you do with the side effects for most things. 2 months later... those sides effects slapped me right in the face!! First it was the mood swings. Oh my goodness I was a monster! I felt angry one minute, then would be in tears the next. Some days I'd feel overjoyed at life and the next I'd be an anxious mess. It's only in hindsight I can see how bad the mood swings were and if I am being honest I am surprised hubby didn't divorce me during that time! The second side effect I experienced was the bleeding. Now, the side effects say that you may experience "irregular bleeding". What I experienced was HORRENDOUS bleeding!! I would guess that in a 12 week cycle I would be bleeding for at least 6 weeks of it and it wasn't just a bit of light spotting. We are talking full on, heavy, soaking through pads in 2 hours type bleeding. It was so bad that it caused me to feel constantly exsausted. I would have my dinner at say 7.30 and then be asleep on the sofa by 8. Id sleep all night long and still feel exsausted in the morning. I later found out that it was my iron levels and tablets did help but not much. It was all in all pretty awful! Although the injection must work and be great for lots and lots of women, it was NOT for me. So after 6 months of giving it a go I decided that I couldn't do it anymore and I needed something different. 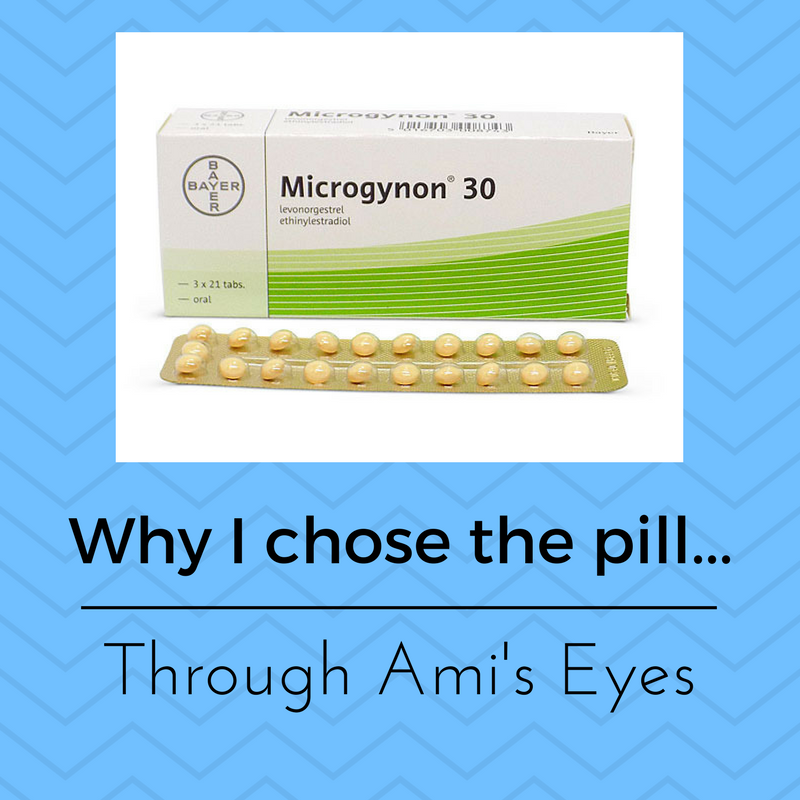 After doing a bit if research I came to the decision that I wanted to go back on the pill. I'd had it before and it had been good...I just needed to remember to take it! Off I popped to the nurse again and I spoke her through what had been going on. She agreed that I could go on the pill BUT only if I continued to loose weight as if you have a high BMI taking the ill can affect your blood pressure. That was fine by me and off I went. 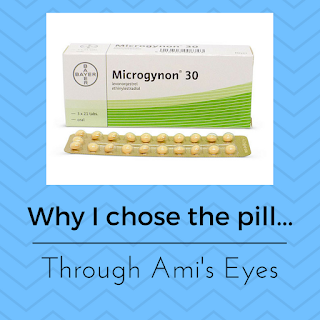 It has been a year now since I switched onto the pill (microgynon if you wanted to know) and I am so happy. My mood swings have disappeared, I get a period every 28 days that lasts for about 3 days and causes me no issues what so ever and I actually remember to take it every time as I do it at night rather than first thing in the morning. It is working for me so well and I am honestly so happy on it. I know that some people worry about the long term side effects but my plan is to stay on it until we decided to have another baby and then after that I will think about my options again and see how I am feeling but for now I am team pill all the way!! I've been taking Microgynon since I was 16 (I'm now 39) apart from two breaks to have my boys. I have no problems with it at all and I actually take three packs back to back so I only have a period every 3 months! The nurse always tries to talk me into getting a coil but I'm happy to stick with what I know!